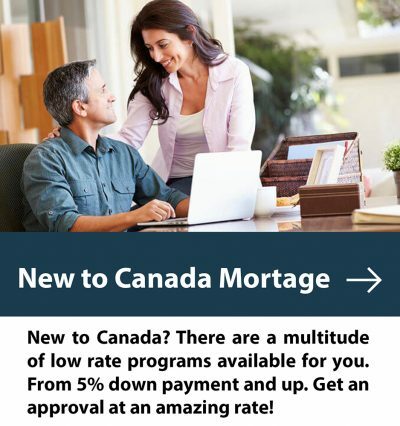 At Altrua Mortgage Brokers Cambridge we start by shopping from leading banks and mortgage lenders to find you the best rate. From here, Altrua Financial reduces its lender paid commission to lower your rate even further saving you thousands of dollars. Beyond the guaranteed best rates, we take the time to answer all of your questions and explain the process in a way you’ll understand. The mortgage is a long-term endeavor and as Cambridge Mortgage Brokers we partner with you for savings that last for your entire mortgage. Get a lower rate than your bank, from your bank. 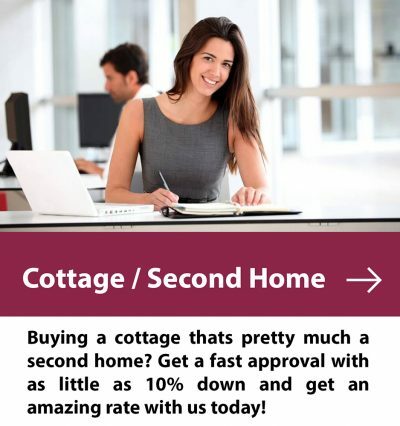 Altrua Financial Cambridge Mortgage Brokers offers you the best of bank branch familiarity and convenience, at the lowest possible rates in Cambridge. As a result, we routinely save our customers thousands of dollars in interest and build trusted, lasting relationships. We offer free phone consultations and fast, no obligation over the phone pre-approvals. Get answers in minutes, not hours or days. These and over 20 more lenders searched daily for the best possible mortgage deal. Cambridge, a City of proud history, was formed out of the amalgamation of Galt, Preston, Hespler and Blair Townships. The population as of 2017 is upwards of 130,000 and is on a steady growth trajectory. The City enjoys immediate access to the Highway 401, and a 1-hour commute to central Toronto. This convenience is increasingly appealing to those employed in the GTA, and who are looking to spend far less than half the amount on a home. The average sale price in Cambridge is also about $100,000 less than in Guelph, which is situated just minutes closer to Toronto. The City also enjoys a strong local economy and is home to advanced manufacturing presences including Toyota Motors, ATS and COM DEV International. These factors will all continue to fuel a healthy local housing market. WE as Mortgage Brokers Cambridge provides lowest rate first mortgages, second mortgages and private mortgages in the area. The quality of life in Cambridge is among the highest in Ontario. An abundance of parks, green spaces, the Grand river set the scene very well. Local schools and hospitals are also some of the best rated with more classroom space and lower wait times. All excellent reasons to contact your Cambridge Mortgage Broker and get more information on your lowest rate mortgage solution. With over 80% of the population located within just minutes of Highway 401 – the City is situated within 1 hour of Central Toronto and will continue to provide a superior location for a growing number Toronto commuters to purchase. Compared to other cities in Canada, including neighboring Cities of Guelph, Kitchener and Waterloo, the local housing market is substantially less expensive. For example – the average summer 2015 sales price in Guelph was $376,995 and an average Cambridge 2015 selling price of $329,599. The area is home to an incredibly diverse and skilled workforce that will continue to be a lifeblood to the area. With growing presences from Conestoga College and The University of Waterloo, Cambridge will also continue to be a National leader in workforce development. Local neighborhoods are diverse, offering unique lifestyles that resonate with the culture of the city. Preston, Galt, and Hespeler are three of the major areas that feature various options in real estate, from more traditional housing to modern urban developments. Housing inventory is decreasing year over year, suggesting that sales trends continue to improve in an ever strengthening seller’s market. This points to the long-term strength of purchase and rental opportunities in the region. Cambridge has a growing tech sector, especially in advanced automation, automotive and pharmaceutical. The city is home to Toyota Motor Manufacturing Canada that currently employees over 4,500. The business environment is stable and local governments and organizations such as Comunitech continue to spur start-up companies. 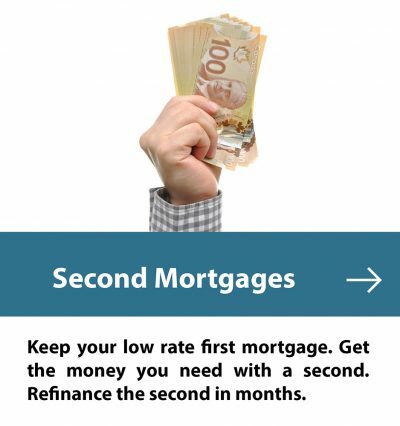 Mortgage rates in Canada are at historical lows and this allows locals to purchase excellent value and with favourable upside potential. The City currently tops the list of real estate investment opportunities in Ontario. The Real Estate Investment Network (REIN) issued a report citing that Cambridge is the best city in Canada for commercial and residential real estate given the incredible value offered, location and position for continued growth. Is an environmental charity that educates and offers practical tools to help locals realize home cost savings opportunities and achieve their energy savings goals. 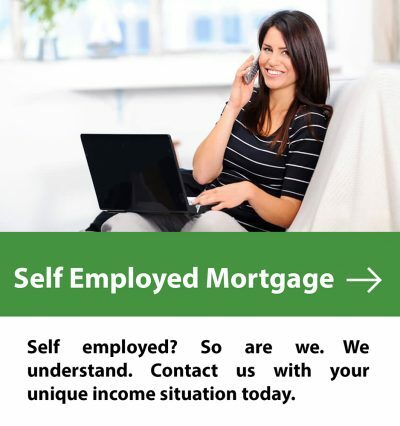 Mortgage Brokers Cambridge can provide you with more information, and introduce you to REEP if desired. To identify top energy efficient upgrades that will save you the most money and add resale value to your home. A complimentary home energy coach is available for guidance and adding value to the process. There are several available in the area to help make energy retrofitting make even more sense. Get cash back of up to 10% on your mortgage when purchasing and completing energy efficient improvements without affecting your low-interest rate. If you are purchasing with less than 20% down payment, get back 10% of your CMHC insurance premium when upgrading your energy efficiency.